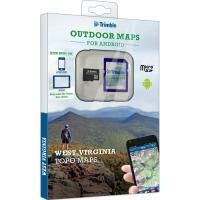 Add statewide topographic maps to your smartphone or tablet. 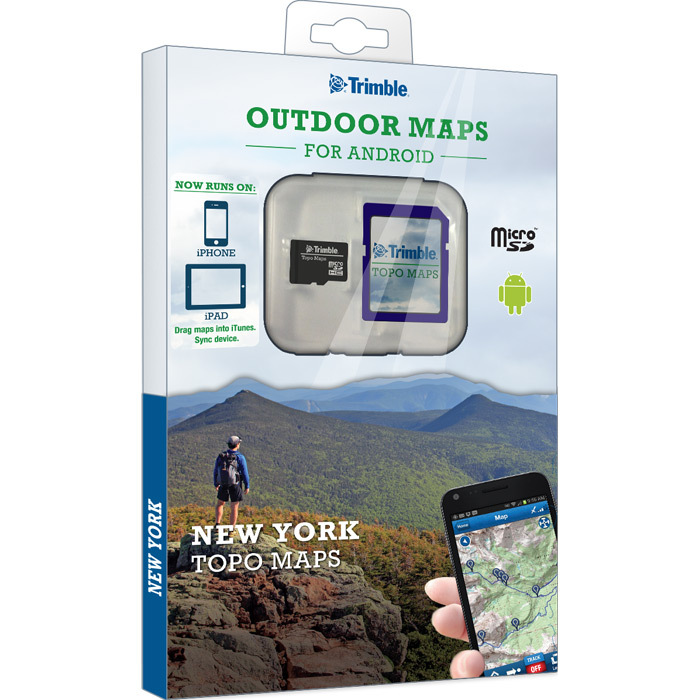 Plug the SD/MicroSD card into your Android device. 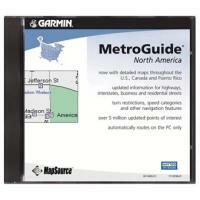 Or, drag maps from your computer into iTunes then sync your iPhone or iPad. These maps work off-the-grid and include full-color topographic maps in 15 zoom levels (1:250K to 1:24K). Also includes free GPS app.